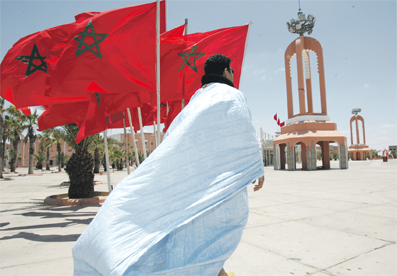 Council Chakib Benmoussa, President of the Economic, Social and Environmental Council, on Wednesday presented to King Mohammed VI at the Agadir royal palace, the guidelines for the southern provinces’ economic and social development model, elaborated by the Council, the Royal cabinet said in a statement. These guidelines are the first phase in the process of elaborating the new economic and social development model for the southern provinces. The model will be part of extensive regionalization, will deal in-depth with all related matters and will be a reorientation in conformity with the King’s instructions laid in the speech of November 6, 2012, marking the commemoration of the glorious green march. Following the said speech, the council had set up an ad hoc and multidisciplinary committee tasked with elaborating the new economic and social development model for the southern provinces. Benmoussa recalled that the model under way seeks to launch a system that boosts economic, social, cultural and environmental development for the benefit of local populations. During his speech before the sovereign, Benmoussa said that this development model for southern provinces will be finalized by the council in October 2013. He also confirmed the council’s determination to make this project an example of effectively involving concerned populations and consulting with actors, in accordance with the royal directives. 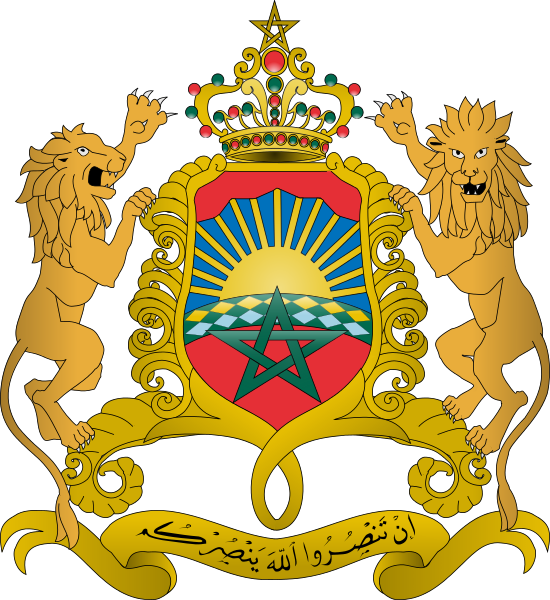 At the end of the audience, Benmoussa handed the monarch a copy of the guidelines. The royal audience was attended by head of government Abdelilah Benkirane, HM the King’s advisors Omar Azziman, Zoulikha Nasri, Fouad Ali Al Himma and Abdellatif Menouni, as well as Interior Minister Mohand Laenser.